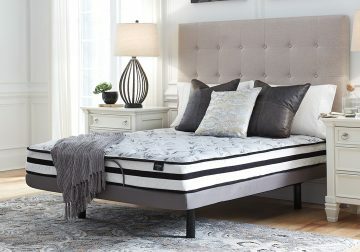 *Twin mattress includes a twin mattress only. Foundation sold with mattress sets. The Chime 8 Inch Innerspring Mattress Series features 2″ high density quilt foam and a 13-gauge Bonnell coil unit. 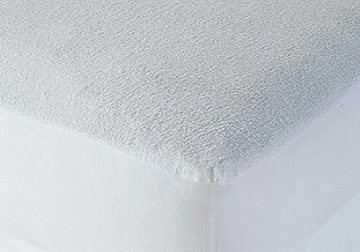 The mattress’s coils provides internal support, which cradles the body while providing firm support. 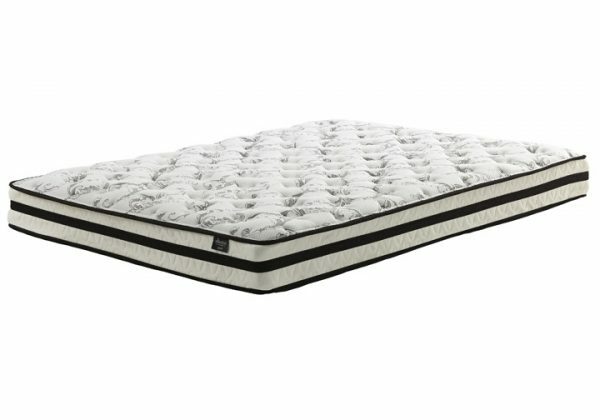 The high density foam pad atop the coils cushions your body, giving you your best sleep yet!